People need to maintain a diet of nutritious foods if their bodies are to grow and thrive. 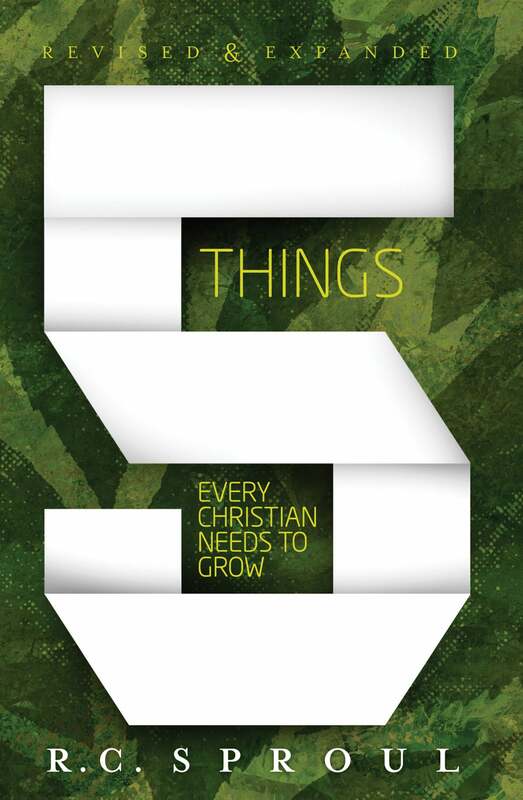 But what do the people of God need in order to grow and thrive in the Christian faith? In this book, noted theologian and pastor R.C. Sproul identifies five of the crucial “nutrients” that promote spiritual growth: Bible study, prayer, worship, service, and stewardship. 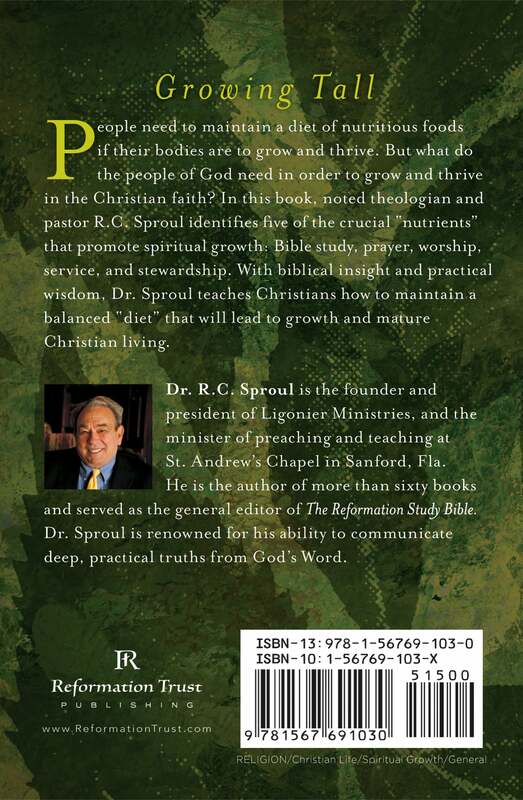 With biblical insight and practical wisdom, Dr. Sproul teaches Christians how to maintain a balanced “diet” that will lead to growth and mature Christian living. This book is an important resource for new believers to learn these spiritual disciplines and become grounded in the Christian faith in a way that anyone can understand.